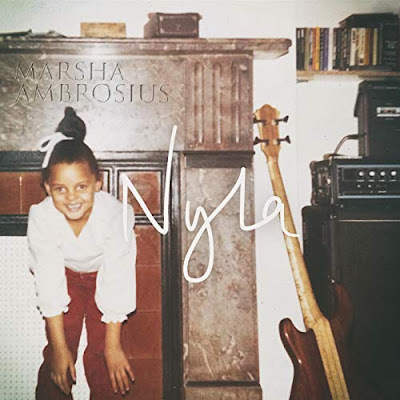 Grammy-nominated British singer/songwriter Marsha Ambrosius has released her third solo LP Nyla via Human Resources/eOne. 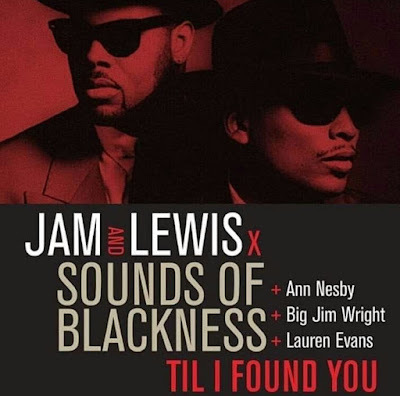 On the follow-up to 2014’s Friends & Lovers, Ambrosius teamed up with The Stereotypes, Ivan “Orthodox” Barias, Darhyl “DJ” Camper, Benny Cassette, Harmony “H-Money” Samuels, and Bernard “Focus” Edwards Jr. Earlier in the year Ambrosius released the lead single “Luh Ya”, followed by subsequent single “Old Times” and the more recent single “Flood”. Marsha Ambrosius is currently on tour with Maxwell for 50 INTIMATE NIGHTS LIVE!